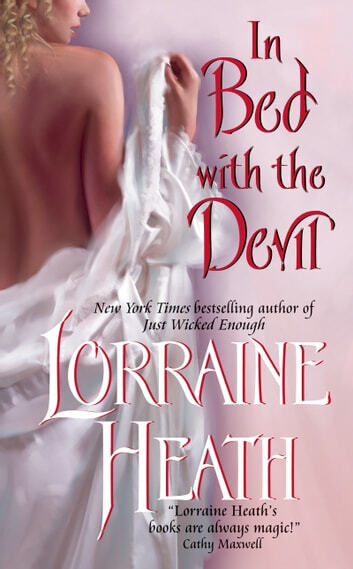 Lorraine Heath has a way with her stories. I have yet to find a book of hers I have not enjoyed..
Tears and Smiles!! Loved this journey. You won't be disappointed. Ms. Heath truly has a gift with pulling you in to her journey's. Heartwarming.